Recently I was honored to perform for Sundin Hall’s “Lunch With” Concert series on the Hamline University Campus! “Lunch With” concerts are informal, 30 minute presentations that introduce audiences to a wide variety of styles and performers. 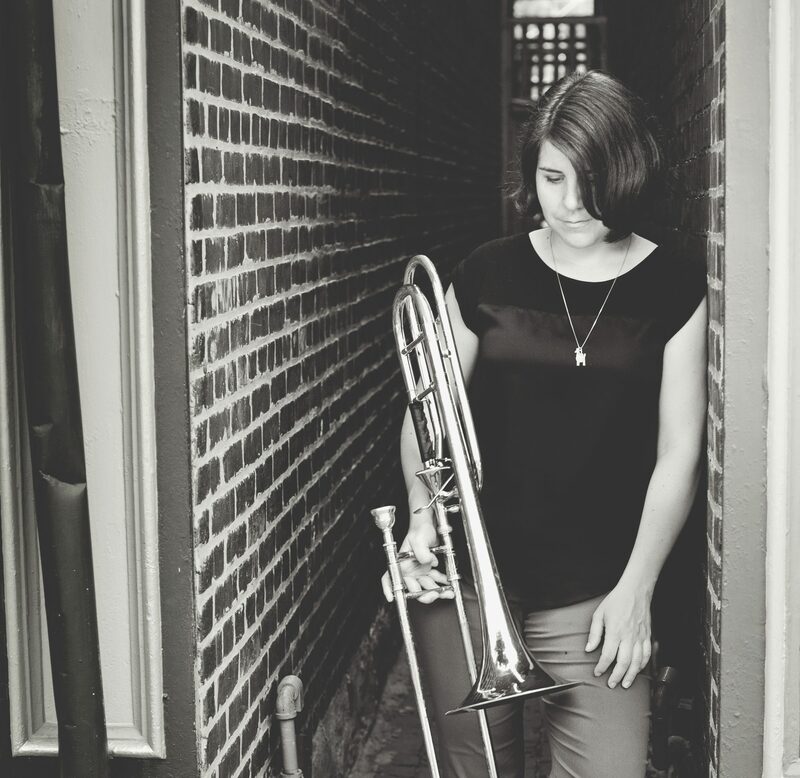 I chose to present a program of three works for low brass by different women composers, and was accompanied by my good friend and colleague Rebecca Hass. You can watch the whole performance below. Enjoy! Previous PostPrevious Brass Lassie Album Fundraiser Kickoff!